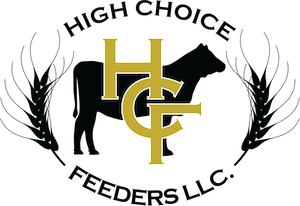 High Choice Feeders specializes in natural, non-hormone-treated and Global Animal Partnership (GAP) programs and has built a reputation as a trustworthy and approachable partner over the years. “He treats our cattle like they’re his,” says Magdalena, N.M., rancher Todd Saulsberry, whose family runs 600 Angus cows and up to 150 heifers on 92,000 acres in the state’s western highlands. 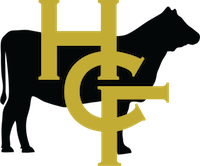 This commitment to quality and customer service earned the HCF team the Certified Angus Beef ® (CAB®) brand’s 2017 Feedyard Commitment to Excellence Award at the CAB annual conference in Nashville, Tenn., Sept. 27-29. 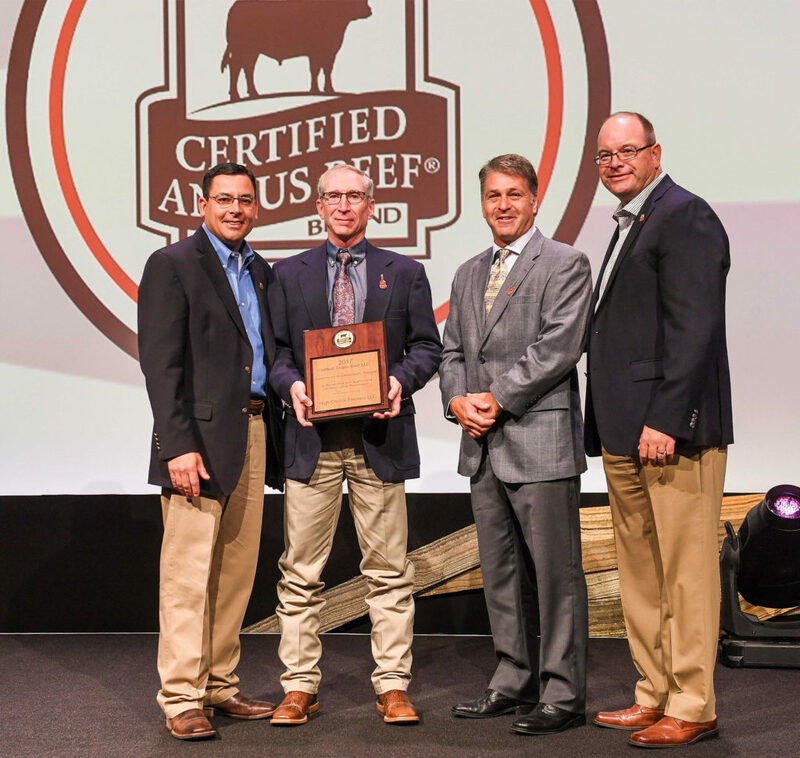 “A lot of people thought beef would fall on its face, but we learned consumers want quality. Our feeding customers improved genetics and we improved feeding, because the consumer is our ultimate customer,” Ty Rumford said.